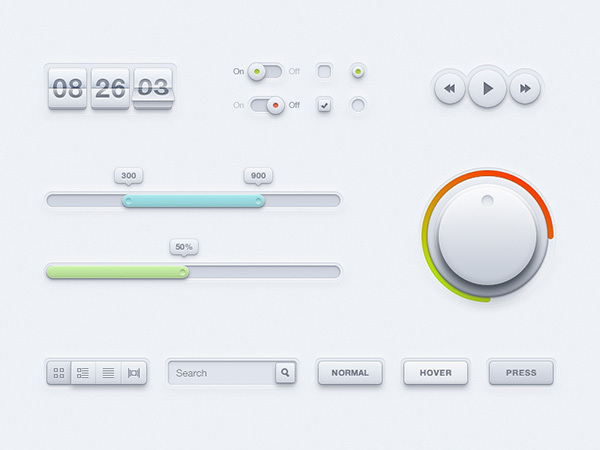 Playing around with UI elements is important if you want your website design to stand out from the rest. 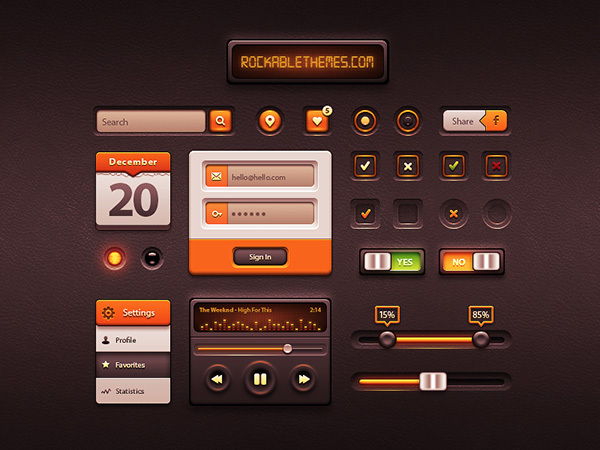 These are amazing and contain an interesting assortment of different types of UI elements. One good example of this is the UI Kit Soft. The competition is tough because plenty of websites are launched every day. To make your way to the top, you have to ensure uniqueness and freshness in your design. Otherwise, the going may get difficult. Since both deadlines and budgets remain tight during designing process, you cannot afford to build every element on your own. You have to depend on external resources. 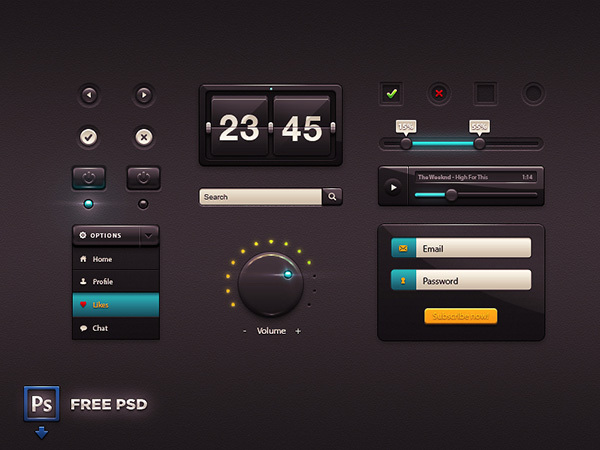 Nowadays, several UI kits are offered on the internet to be used in both personal and commercial projects. If you don’t want to take any chance with your design, then consider taking help of these readymade kits. 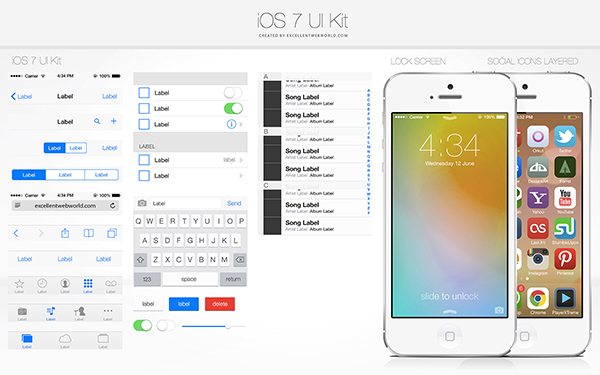 Why Use UI Kit Soft? 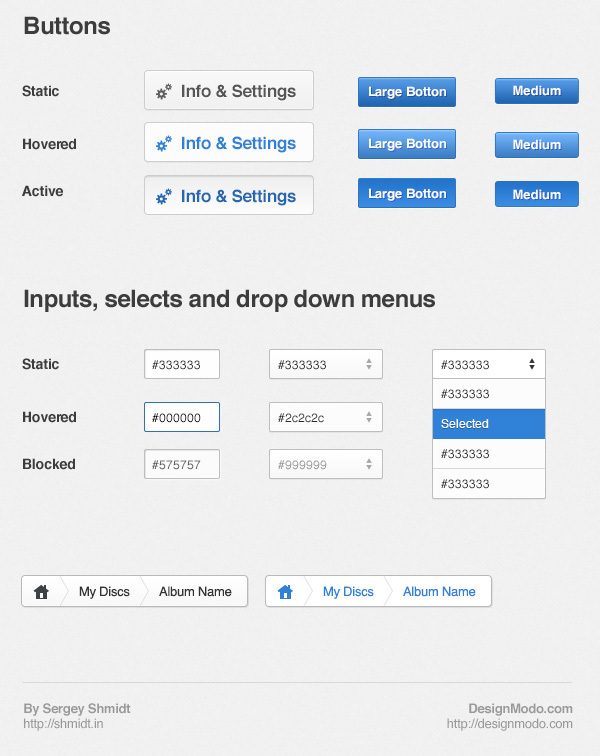 In this kit, you will find great choices of checkboxes, arrow, buttons, dropdown, On/Off toggle, search box, slider, tag, etc. This template has cool design and fresh look. 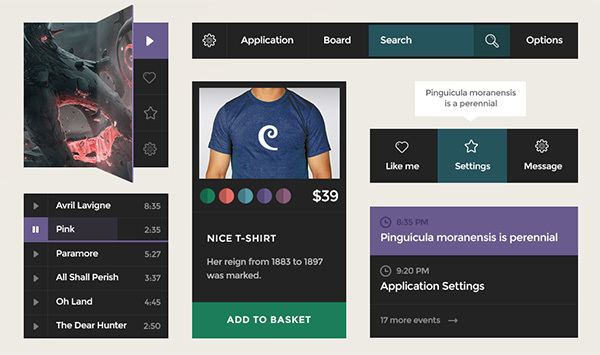 You can give this template your own choice of color combination based on your website theme and design. The kit is free for use. It can be easily downloaded from the internet.